Written by: Rick Carlson (e-mail). Find me on Twitter, facebook, or MySpace. NOTE: The following samples are all original works written by Carl Erick ("Rick") Carlson of San Antonio, TX. The author retains all rights to these works, but hereby gives permission for individuals to download them and distribute them to friends, family members, co-workers, etc., provided that the author's name is kept intact as the owner of the works. Feel free to provide feedback using any of the links above. New excerpts and behind-the-scenes documents expected to be uploaded February of 2011. Member of the Sun Poet's Society, spear-headed by Rod C. Stryker, author of Exploits of a Sun Poet, a collection of poetry published by Pecan Grove Press. Accidentally met Douglas Adams (author of The Hitchhiker's Guide to the Galaxy) in Austin during the promotion of the Starship Titanic game. Began my very first writer's workshop by meeting Ace Starry during his promotion of The Magic Life. Recently had the pleasure of meeting Sarah Bird during the San Antonio promotion of her novels recently re-released under Ballantine Books. Met Weird Al Yankovic after a concert in San Antonio in August of 1993. 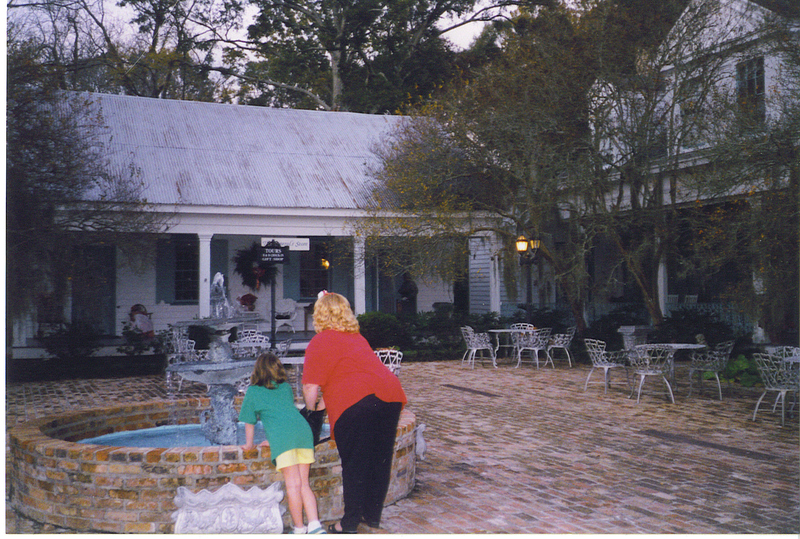 Oh, and if you are looking for the Myrtles Plantation ghost picture, click HERE and look in the background, almost dead center. This page was last updated at 3:48 pm CDT, Friday, September 12, 2008.